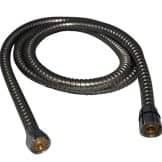 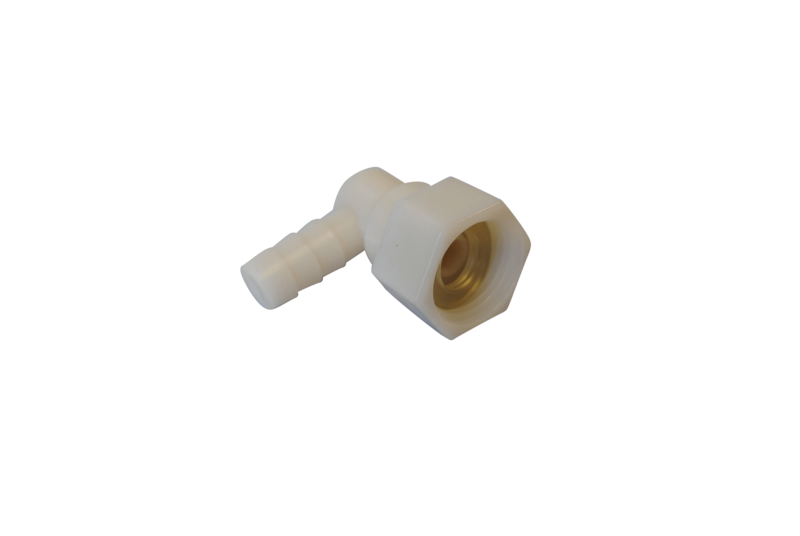 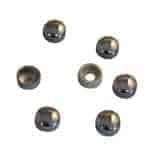 15mm Plastic Push Fitting – commonly used in steam showers, shower cabins and whirlpool bath steam showers.The push part connects to the hose(s) at the back from the shower valve [secured with jubilee clip not included] and the screw part then connects to the shower feature i.e. 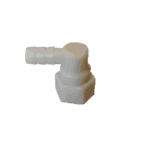 monsoon head, riser showers etc. 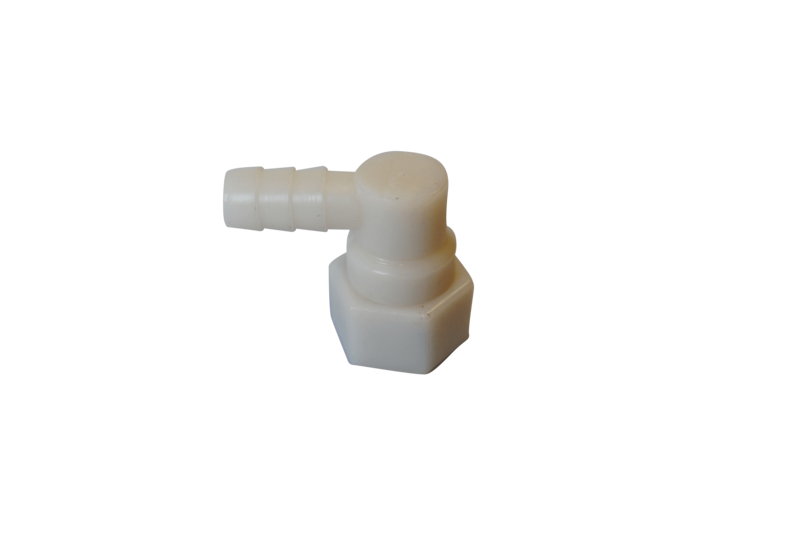 Be the first to review “15mm Plastic Push Fitting for Steam & Shower Cabins” Click here to cancel reply.